Cutting the back story to the essentials, this is music born of hard-earned experience in alleys, foreign cities, drug hazes, the last drip of the bottle, lost love and guiltily fulfilled lust. Hearts and minds have been broken and repaired with duct tape, spit, false hope and pretend bravado. Sliced to the bone, Marlowe's Revenge is rock and roll, bare and bloody but showing the will to go on. And quite honestly, we love musical moments like this. Dan Stuart's past includes Green On Red with Chuck Prophet and Danny & Dusty with Steve Wynn, and a long hiatus from music in which the goal was writing novels (the has been published; the second may be published soon). His current residence is Mexico where he began writing music again and hooked up with Mexico City's Twin Tones. The result is Marlowe's Revenge, on which Stuart and the Twin Tones bring the new songs to life, in all of their ragged glory. Guitars twang, snarl and chug. The vocals illustrate the twisted tales with world-weary resignation. The Twin Tones play with the assurance, verve and respect that the material demands. Ten songs - ten musical short stories with tears and a beating heart. At the end of 2016 there will be lists of excellent albums that may have fallen under the radar. If you jump on this one, there will be one less regretful surprise when you read those lists. Dan Stuart sang and played acoustic guitar. 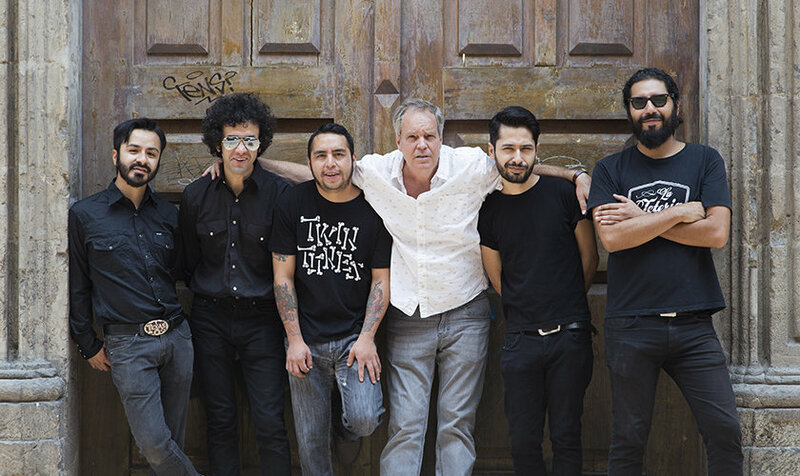 The Twin Tones are Gabriel Lopez (guitars/bass/keys/percussion/vocals), Dario Maldonado (guitars/vocals), Enrique Casasola (drums/percussion/vocals), Julian Huerta (keys/vocals), Israel Martinez (bass/vocals), and Alex Villa (trumpet). 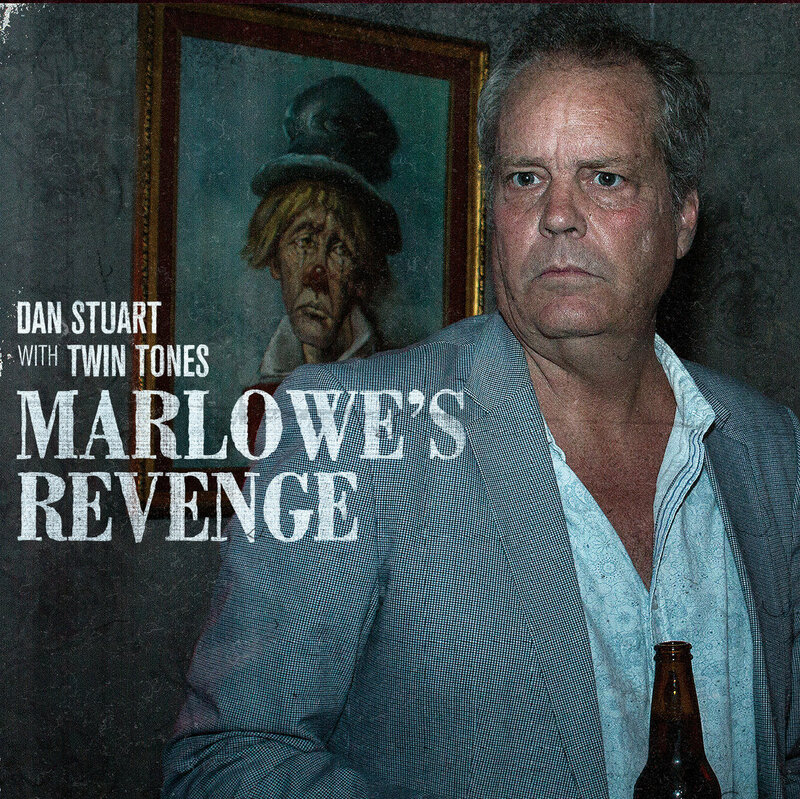 Marlowe's Revenge is out now via Fluff and Gravy Records in the US and Cadiz Music in the UK.